Have you all noticed that it has been particularly chilly as of late? Those of you in warm climates, feel free to not rub it in too much. Also, have you noticed that it isn't just chilly, it is at times impossible to leave the house. My brother and his fam were actually housebound. So what should you do when you are housebound, everything is cancelled, and the mom your kids are stir crazy? You should throw a Family Game Night. Or a Family Game Afternoon. Or a Family Game Just-Finished-Breakfast-And-Already-Stir-Crazy. In light of all this chilly weather and the eminent case of the stir crazies, I thought I would share a few of our family's favorite games. They are games for all age groups, because we are at that stage in our family. The games can all be played by the whole family. The older kids can still enjoy the easier games, especially if they know they will get to play one of their games next. The younger kids can play the harder games if rules are adapted or good old mom and dad assist. So without any more delay, here are a few of our family's current favorite family games. 1. 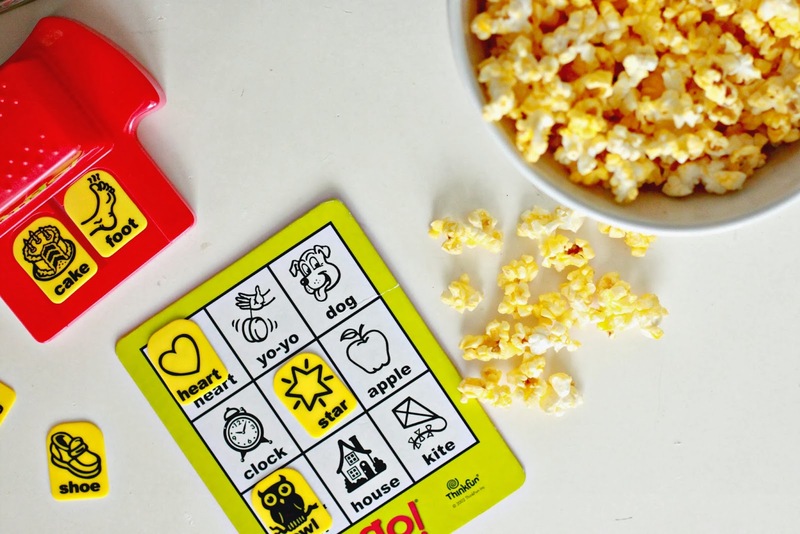 Zingo: a fun spin on bingo, that uses cute pictures. 2. Clue: a classic, but always fun. you insert your face. This is pretty much hilarious. 4. Monopoly Empire: a much easier and kid friendly version of the original. 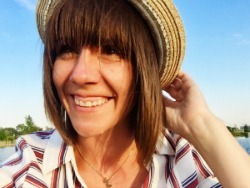 Plus, it is WAY shorter. find one that fits any child's interest. to get giggles trying to match words and/or people with a definition. We really do love these games. Like I said, we play them often. Sometimes our three older boys will just go in a room and play one together. 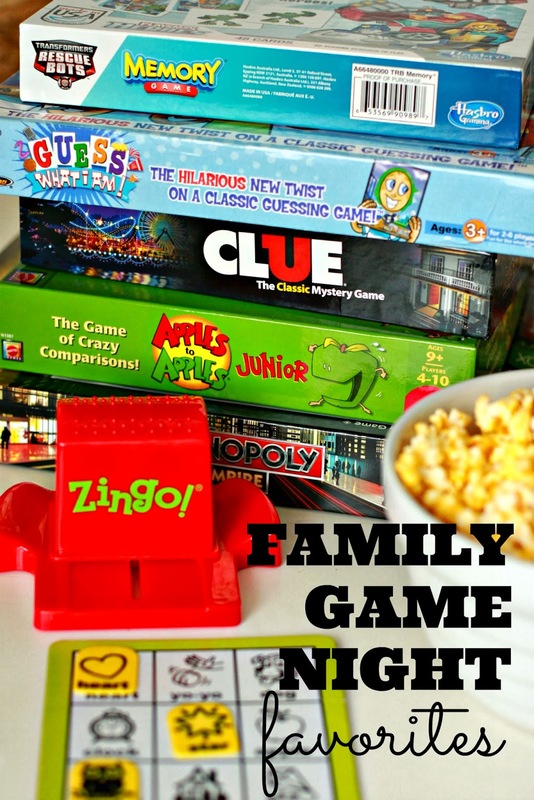 Pop a bag of popcorn, whip out a family game, and you should be able to bond and solve the stir-crazies for at least a little while! We are always looking for more game suggestions. I would love for you to share with me some of your family's favorite games. UNO and Trouble! 2 of my almost 5 year old son's favorite games and I love them too. He also likes to play Mario chess with his dad and Mario checkers with me (we are big Mario fans around here). Snakes and Ladders is another fun one we like. My almost 7 year old daughter is not a huge game fan but she likes to get creative and come up with her own version of the games we have, ha-ha. She's pretty good at coming up with games. Have you read any of the Pigeon books by Mo Willems? My daughter absolutely loves the books and we discovered that there is a game called Don't Let the Pigeon Drive the Bus so we had to get it for her for Christmas. That's another great game. We love Mo Willems!!!! We love Trouble too...I need to buy a new one though, because my boys lost all the pegs! Great list, thanks for sharing. I'll have to get Zingo to add to our collection for sure. We love all the Cranium Games- especially the Disney one and Hullabaloo. Tell the boys next time we have to finish Monopoly Empire! Remember Racko? I found that and a few others in our game box. I need to drag them out for the boys. I didn't know they made a Disney Cranium!!! Mom, the boys will love to finish that game! we have been playing a whole lot of Crazy Eights. And my husband pulled out his old poker chips and we taught my daughter some basics....old school fun! My family and I recently started this trend and the kids absolutely love it. Some of our favorite games are Apples to Apples, Castle Panic, Clue, & Monopoly. It is great family bonding time and has a lot of benefits. I have never heard if Castle Panic. I will have to look into it.